My family loves to cruise. In 1982, my parents went on a cruise to Jamaica for their honeymoon. Our immediate family went on a cruise in 2007, and then we had a little family reunion cruise in 2010 with my dad's side of the family. 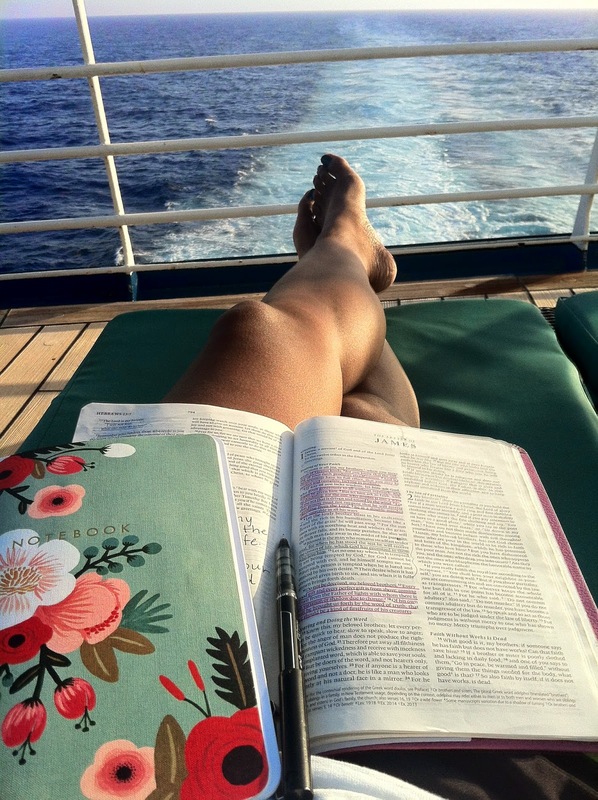 Needless to say, I was super excited to join them again on a cruise to Grand Cayman and Cozumel this past week. Here's some of my favorite memories from our wonderful week together. Sadly, I left my camera memory card at home, so all of these pictures are from my iPhone. Not too shabby, but not what they could be. 1. Watching the sun go down over the water was like having a front row seat at a show where God just did what He does best. 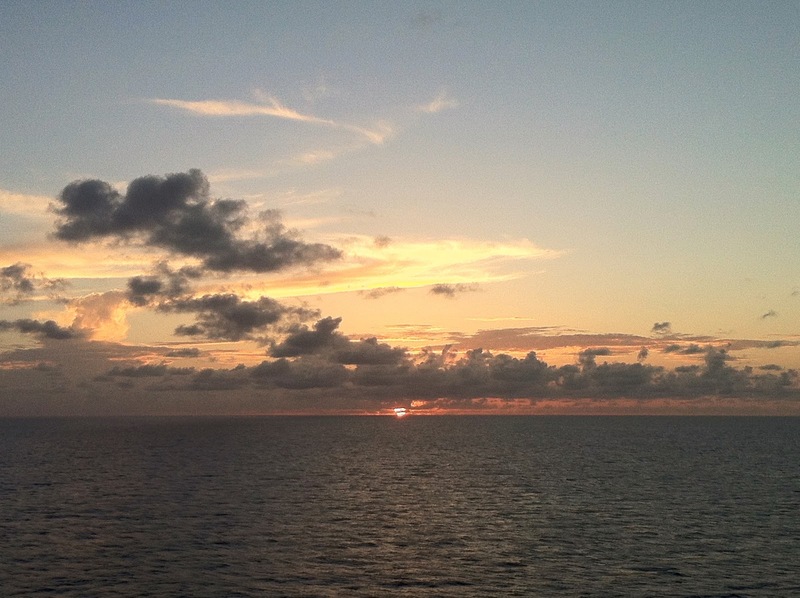 I certainly felt small as I watched the sun go down and disappear into the water. 2. We do not have the opportunity to spend a lot of time with my extended family, so the time we do have is precious. I loved laughing, playing, and dancing with my family last week- young and old. 3. Just being on vacation, away from my normal routine, is a treat in itself. Relaxation and rest were abundant on this trip. It didn't hurt that our surroundings were gorgeous. 5. Sightseeing was a blast, especially when we were led around the two islands by such entertaining tour guides. 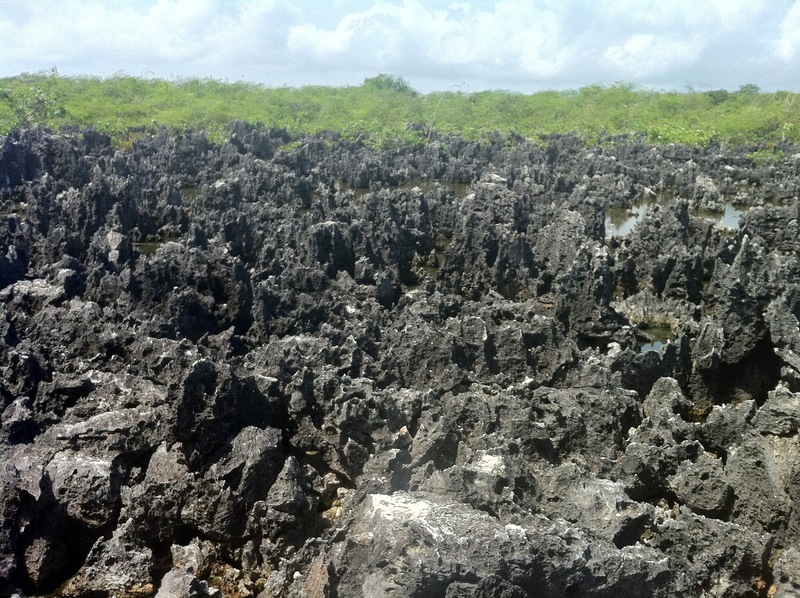 Hell, Grand Cayman- black, limestone formations named quite appropriately. 6. 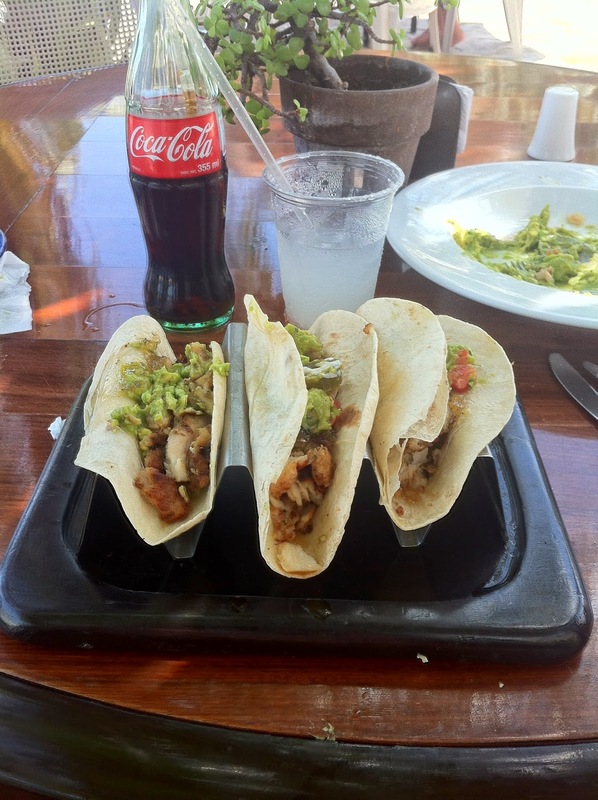 I absolutely loved being in Mexico again. 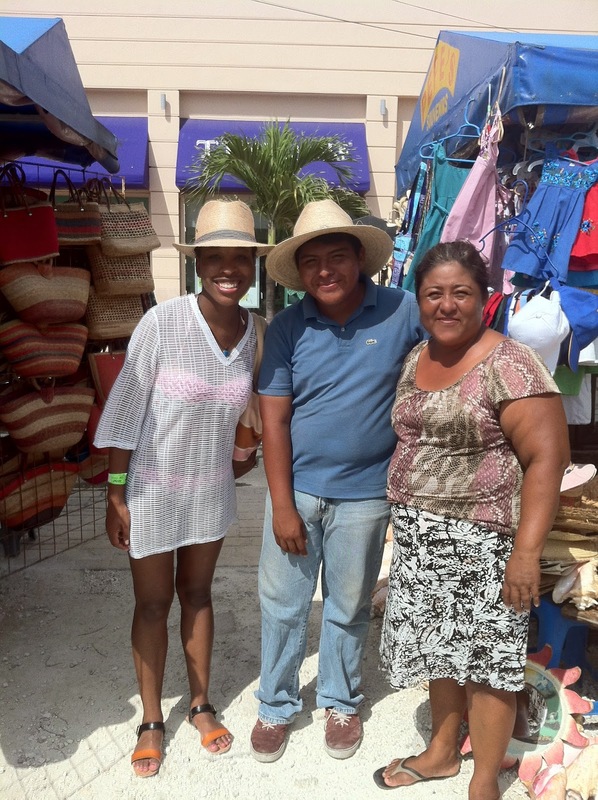 It was so special for me to be able to talk with the locals and visit with them. The thing I love most about the Mexican culture is that they immediately adopt you into their hearts with no reservations. The mother and son in this photo were so sweet to my sister and I; they gave each of us a little gift for shopping at their stand! 7. 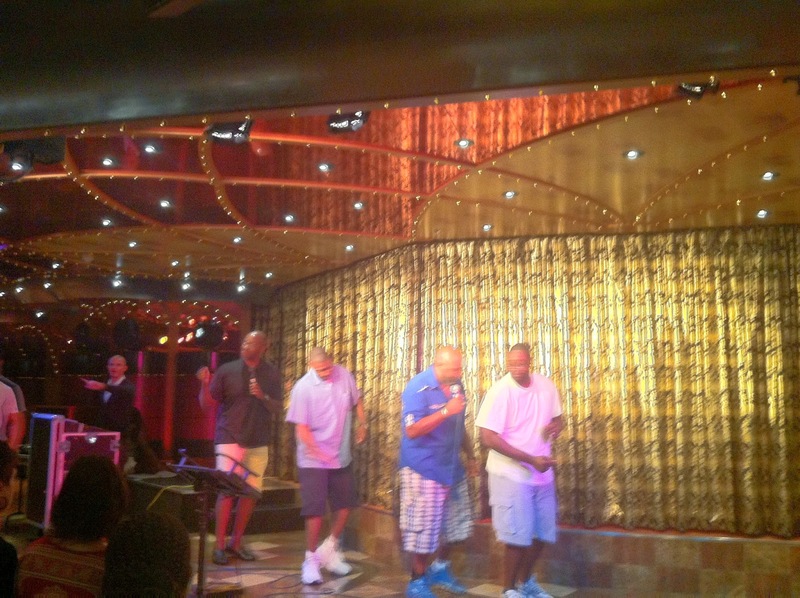 Karaoke was a blast on our last ship, and this time, my dad, uncle, and cousins did not disappoint as "The New Temptations." 8. The staff aboard the Carnival are all so wonderful and personable. 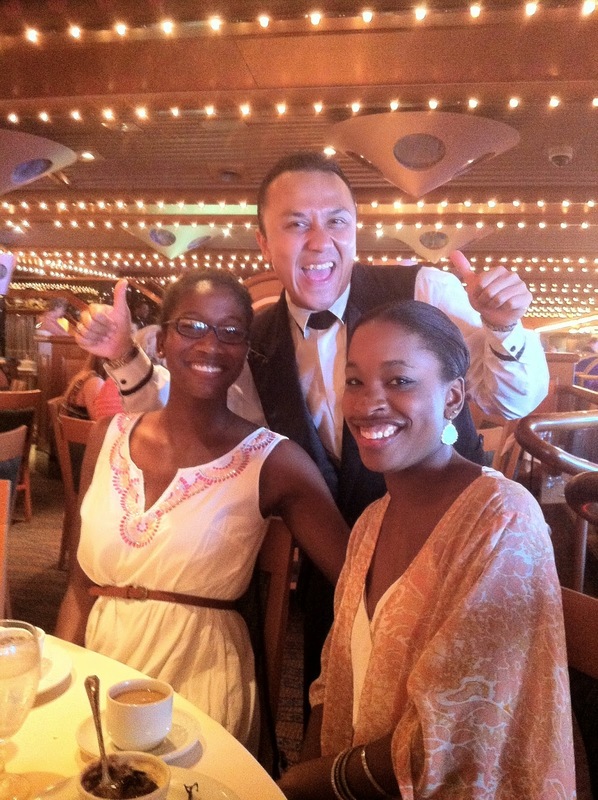 One of the best parts of each cruise we have taken has been our dinner waiter. Septa, our new friend from Indonesia, had us rolling with laughter every single night. 9. The best part about traveling with eighteen (yes, eighteen) other people is that the fun is magnified. Our family was constantly making other families jealous (my assumption) because we had so much fun everywhere we went. 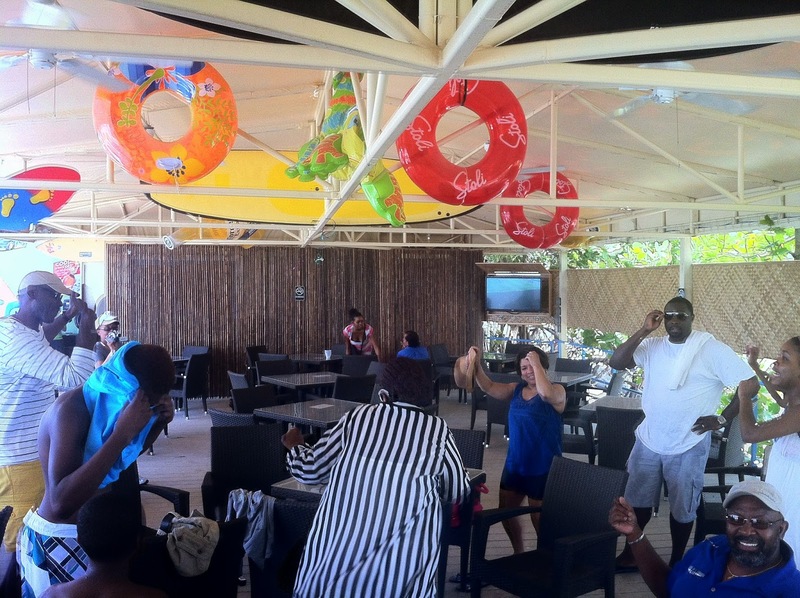 Here's some of them breaking it down at a bar on the beach. We just can't behave. 10. 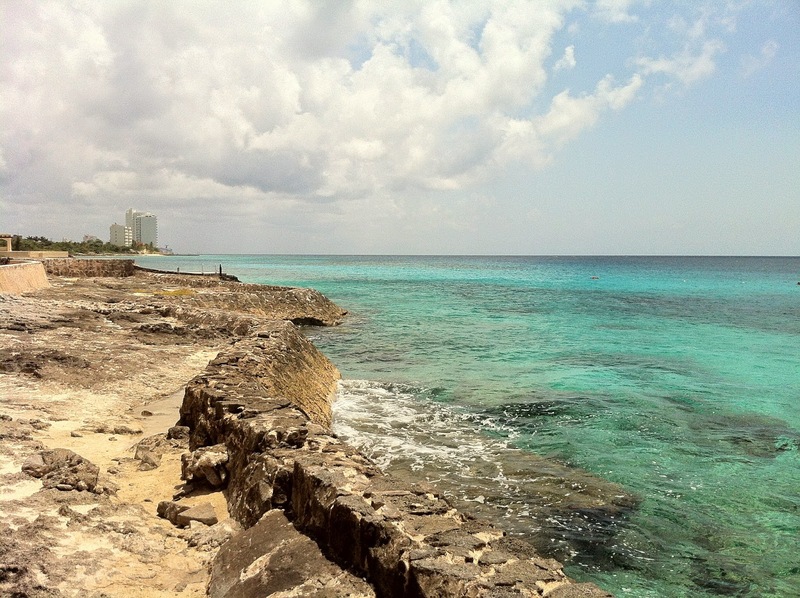 Beautiful scenery is to be expected in the Caribbean, and I was so astonished at the beaches we visited this time. 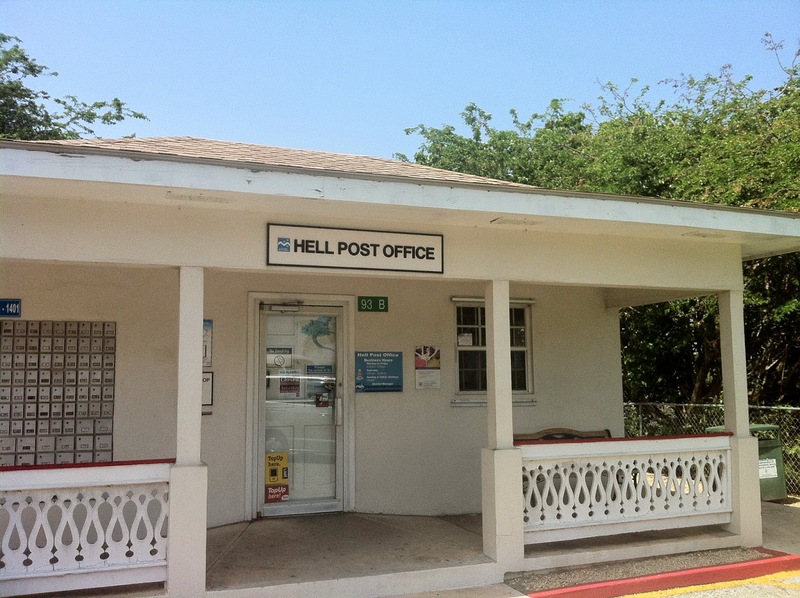 I especially loved Cozumel. My sister and I spent the day at a beach club, and it was honestly one of my favorite days on a vacation-ever.